Although Taylor Swift has been out of the lime light in recent weeks and months as she’s been trying to focus on her music, we now know for a fact that music is not the only thing she’s been focusing on. The famous singer seems to have started up a new romance, and her new boyfriend is none other than the rising British actor – Joe Alwyn. Despite Taylor’s efforts to keep their relationship under wraps for a few months now, the singer was conspicuously been spending plenty of time in London lately, presumably to be close to her new love interest. The two are becoming rather serious as Swift recently flew to London to spend Father’s Day with Joe and his parents. 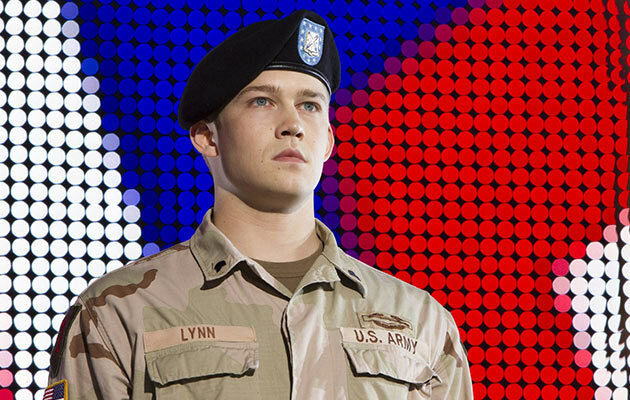 So, Who Is Joe Alwyn? Here are the 4 essential things we need to know about this future Hollywood bigshot that is Alwyn, according to Hello Magazine. 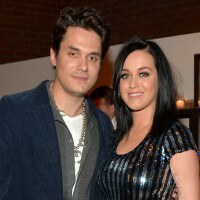 Katty Perry Dumped John Mayer after He Cheated on Her with Kelly Monaco? Taylor Swift & Calvin Harris Officially An Item? 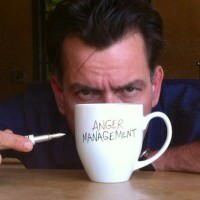 Charlie Sheen Kicked Denise Richards Out Of Her House Newly Single Adriana Lima WOWS at Cannes Party Robert Downey Jr. And Wife Are Expecting A Baby Affleck And Garner Reconciling?